The diversity of backgrounds and perspectives at ISTP is one of our greatest attributes, but it also means there is not just one answer to a question nor simply one way of doing something. Finding common ground in an international school with three distinct language curricula can sometimes be a challenge. So as a faculty, we collaborate, discuss, and eventually reach a consensus. The format of the report cards was born from such debate. This came to be because the faculty and administration felt strongly about relating student progress to grade level expectations – is the student meeting the expectations in this area at this time of year? It could be that a student has not mastered multiplication of all numbers, for example, but has mastered what is expected by the end of the trimester and thus, this student could receive an O or V, depending on how often those expectations are met. For some teachers, in some areas of assessment, there was a need to use the scale of insufficient to exceptional, so we included the possibility of this scale in our system. The overall scale was the easy part to agree upon, but the range and items on the scale was the harder discussion. Some teachers came from a background in which it was possible to get 100% correct, or an “A+”, but others came from a background where assessments were structured in such a way that it was nearly impossible to do it perfectly, and one would almost never be able to get 100% on an assessment. Much of this is cultural. For example, the French middle and high school grades are based on a scale of 0-20. But there is a saying along the lines of “an 18 is for the very best student, a 19 for the teacher, and a 20 for God”- the essence of which is that a student could always have room for improvement, no matter how well they performed. This belief of grading extended beyond the French teachers into other backgrounds. After hours of discussion, we found agreement by including the “E”, separated from the rest of the grades by a thicker line. The “E”, or “exceeds expectations/exceptional” is meant to be truly exceptional. It is meant to indicate work at a level that is well above the expectations for the grade level, and if a student had many “E”s, we should question why that student is not in a higher grade. 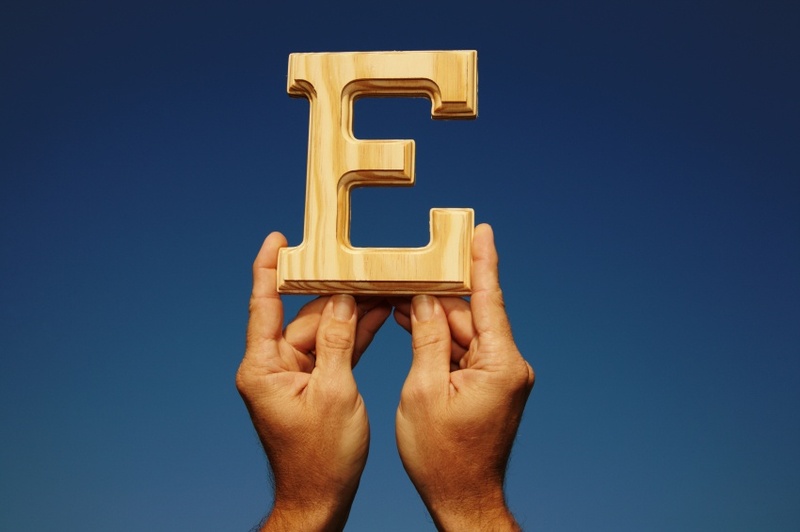 Positioning the “E” in such a way really means that if a student were to get all “V”s, we would consider him or her to be an excellent student within his/her grade level. A student could have a record of perfect spelling tests, and receive a “V”, because all of those words were at grade level expectations. Thus, teachers explain to their students that they should not expect to see “E”s on their report card, and not getting an “E” is expected. Students and parents alike should be proud to see a report card of “O”s and “V”s, as meeting expectations often or always is something to be commended. Overall, grading is meant to be a way of communicating how a student is doing in relation to the grade-level expectations. There is a level of complexity in any assessment system, and there should be, as students themselves are complex and succeed in different ways in different areas. While it can be comforting to a parent to see “top” grades, it is just as important to make sure that your child is happy, engaged, and working to the best of his or her abilities.